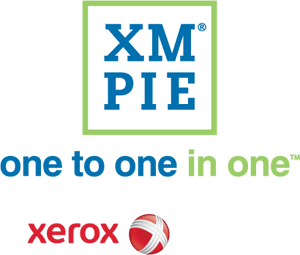 XMPie is excited to announce a major software release that impacts most of our product line. 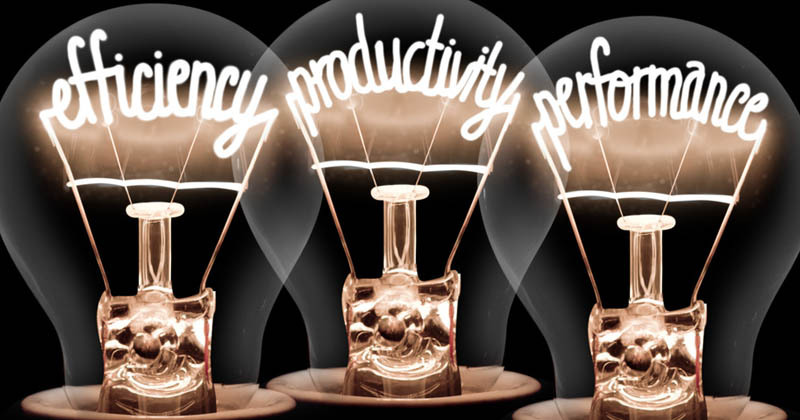 With this new release, we are bringing the award-winning ‘Campaigns-on-Demand’ to the market. 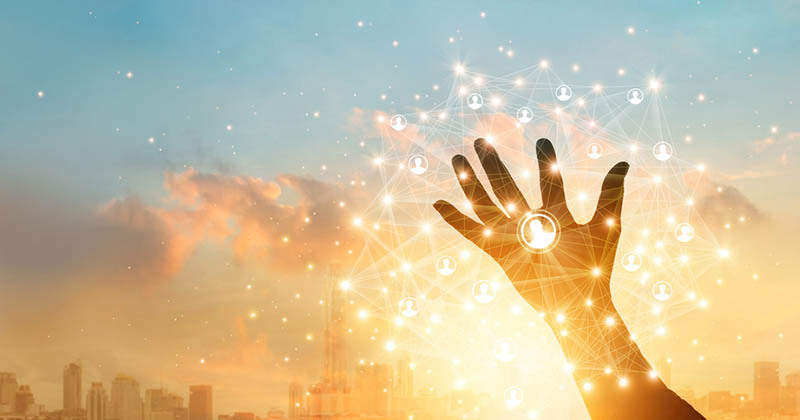 This technology forms a set of capabilities that allow users to treat any cross-media campaign as a Project Template to be used and re-used in a variety of ways. We’ve built a few demo campaign templates to get started and show how Campaigns-on-Demand can typically be used by Print Providers and Enterprises. I’m going to walk you through a few of them here and if you’d like a more thorough demonstration, please send a request using the ‘Got Questions?’ form below. 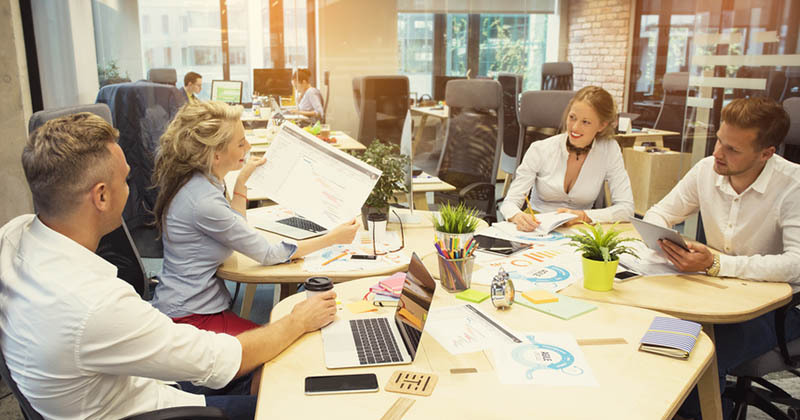 As you’ll see Campaigns-on-Demand reduces time-to-market by letting businesses create and manage repeatable multichannel campaigns that include print. It also expands our Web-to-Print solution beyond one-touch, print-only media, taking Web-to-Print into the age of Digital Marketing. These working sample campaigns are for a fictional coffee company and coffeehouse chain called Pressocup. Pressocup also produces coffee machines and sells coffee capsules to the machine owners. 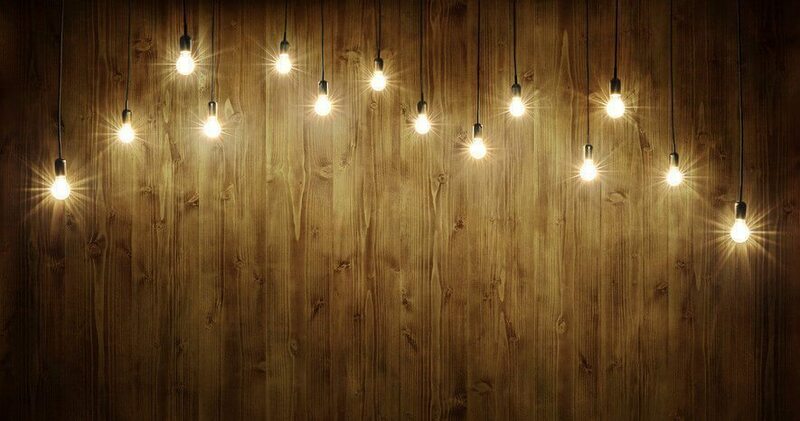 By setting these campaigns as Campaigns-on-Demand Templates, Pressocup HQ can keep control of branding and assets and make sure that every customer receives a consistent experience during every branch interaction. 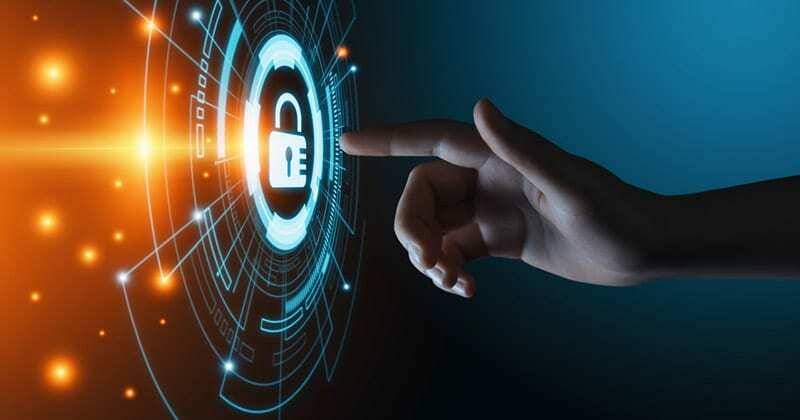 At the same time, it can give its franchise members the freedom to select and configure campaign content to send whichever marketing messages they want. 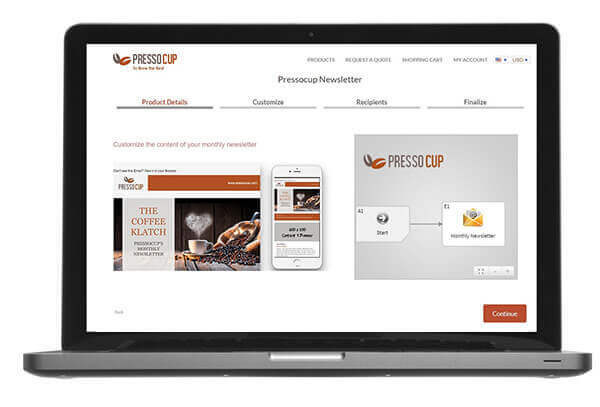 Pressocup HQ has an online web-to-print store (this could be set up by HQ directly or by a service provider on its behalf) to service all its branches. 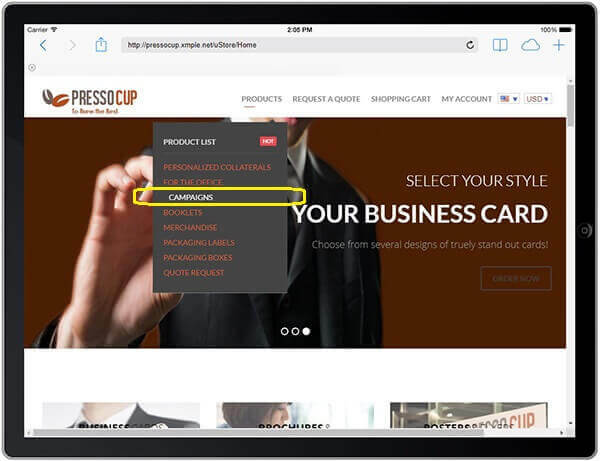 Each campaign is a Template, which can be dispensed as a Product in Pressocup’s marketing portal and used repeatedly. Branch managers can order these campaign products and upload their own customer database for the recipient list. Each template can have many Instances, all of which can be customized by changing images, text and/or dates and more. Scheduling can be triggered relative to a custom date that differs from one Instance to the next. 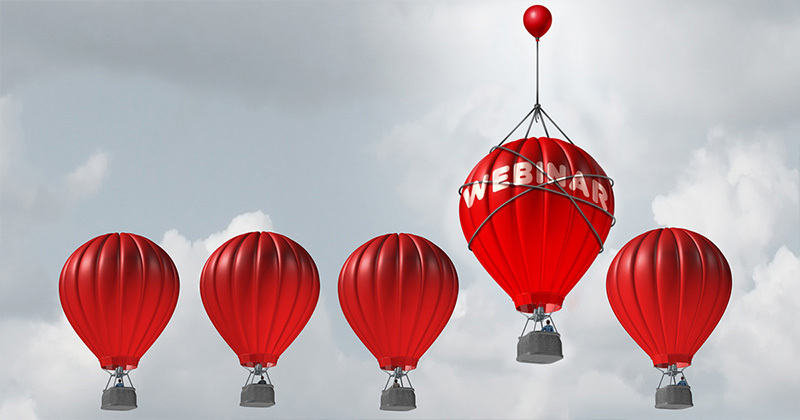 The first demo campaign is the simplest and has just one touchpoint; an email newsletter. 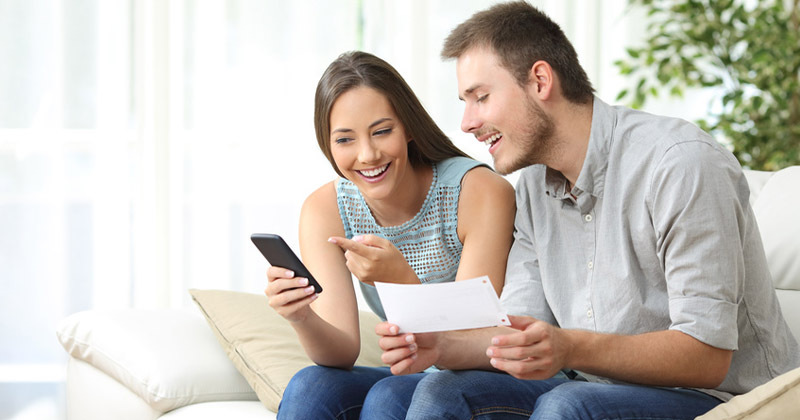 This is for communicating the latest news and special offers. 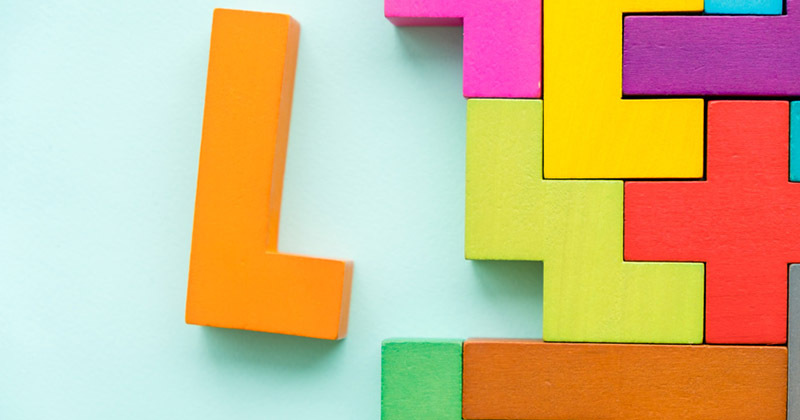 The Branch Manager can easily customize the newsletter template, including banner messaging, and upload the recipient database. 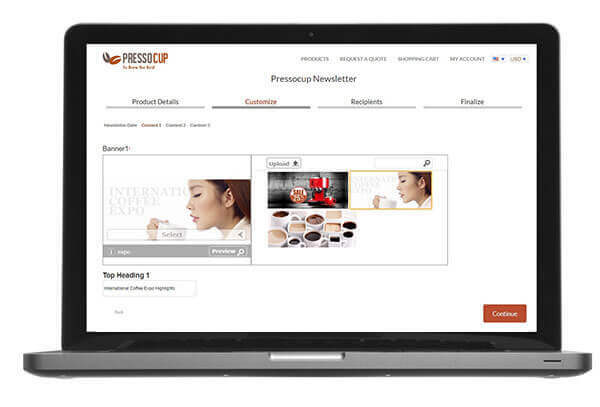 For customizing the template, the manager can select to have 1, 2 or 3 editorial items and add a title for each item, such as ‘Pressocup wins Top Taste Awards at the International Coffee Expo’.  Next s/he can choose from a selection of pre-approved images or if permitted by HQ, can upload a new image to accompany each news item. 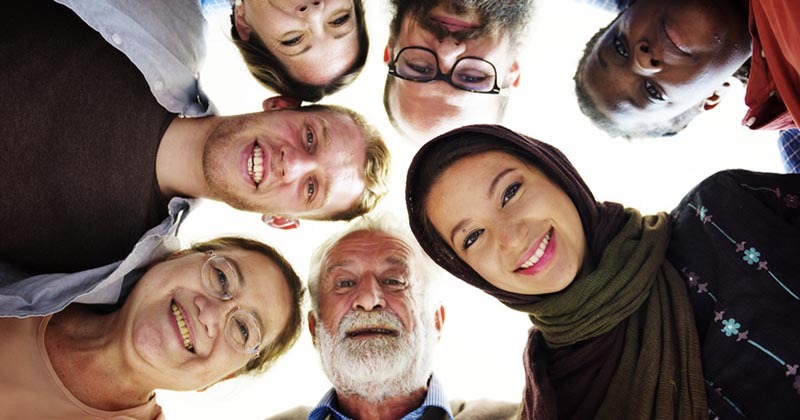 Once the content has been selected or inserted, the manager can upload a list of recipients and review the final piece before sending out the newsletter. Another demo campaign is for inviting local residents to a new branch opening event. This campaign has five touch points. 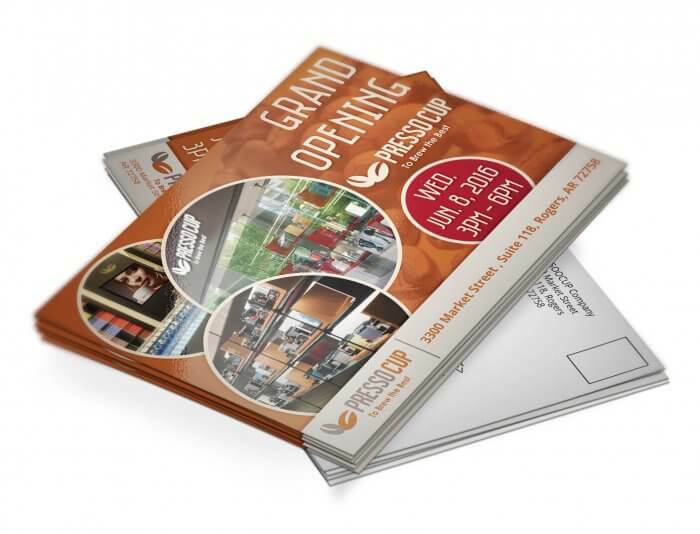 The first is a double-sided postcard-sized mailer with the branch opening event details. Recipients can register by scanning their QR code and visiting their Personalized URL. After two weeks, the system will automatically send an email invitation to anyone who didn’t already register from the postcard. Once the recipient has registered they are directed to a ‘Thank You’ page where they can download their admission ticket. This touch point has the added benefit of giving marketers a chance to further enhance their database. 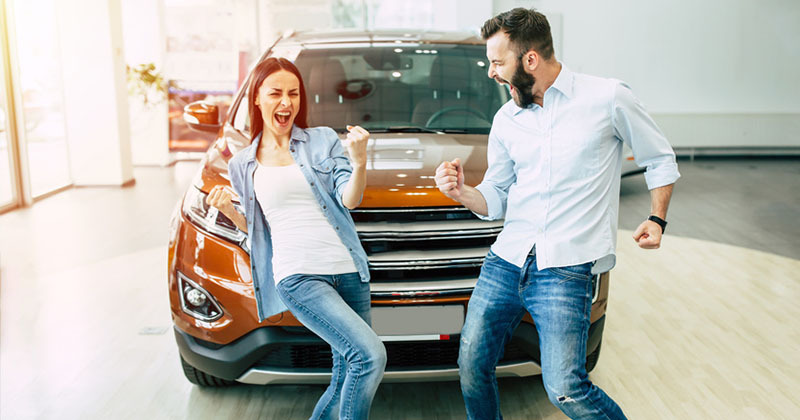 Our ‘Lead Nurturing’ demo campaign is designed to nurture those who attended the new branch grand-opening and nudge them into purchasing a coffee machine. In this campaign, there are multiple touch points including pdf-on-demand and emails. Each touch point is triggered according to certain actions that the recipient does or does not take during the campaign. 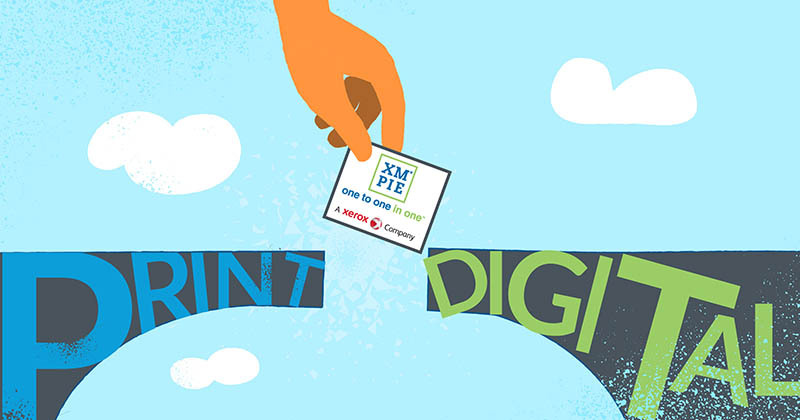 In a campaign like this, marketers can use the full range of XMPie capabilities including InDesign-based print templates, personalized landing pages (PURLs), uImage personalized images, refer-a-friend web forms, PDF-on-Demand, email and more. If you’d like to learn more about Campaigns-on-Demand and to see a live demo, please fill out a request using the ‘Got Questions?’ form below. Note that you need Circle Business Edition to implement the full Campaigns-on-Demand functionality.